Tesla’s Model S P100D has solidified its place as the world’s fastest accelerating production vehicle from 0-60 mph. Motor Trend on Tuesday said the Model S P100D in Ludicrous+ mode, a 4,891-pound (5,062 pounds with gear and driver), 4-door sedan, reaches 30, 40, 50 and 60 mph from a dead stop faster than any production vehicle they have ever tested, doing so in 0.9 seconds, 1.3 seconds, 1.7 seconds and a blistering 2.28 seconds, respectively. Considering Motor Trend is one of the leading publications in the automotive industry, that’s an incredibly impressive feat. 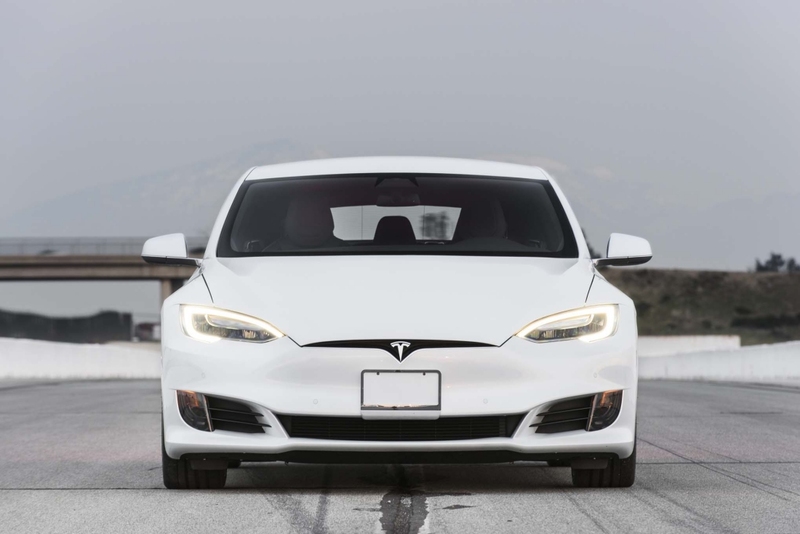 The Model S P100D is able to propel itself forward at such a violent rate thanks to its electric motors which put down maximum torque on command, something a traditional combustion engine simply isn’t able to do. Tesla’s advantage begins to fade over 60 mph where supercars like the Ferrari La Ferrari, Porsche 918 and McLaren P1 really begin to flex their muscle. Worth adding is the fact that the Model S P100D turned in a quarter mile time of 10.5 seconds @ 125 mph using the latest firmware (v8.0 release 2.52.22). Again, there are faster ¼ mile production vehicles around (although not many) but in the real world on stock tires, not much is going to touch the P100D between stoplights.